“Ikebukuro”, one of the largest station and one of the best place to live in Tokyo. 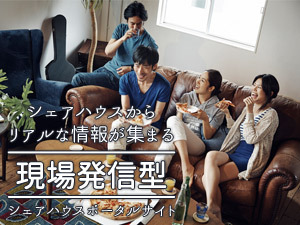 In Ikebukuro everyone can enjoy its convenient location and easy access to anywhere in Tokyo. We have produced new guest house in Ikebukuro where you can enjoy your life in not only private room but also common space. Every private room, remarkable signature will welcome you. Special beauty treatment items in common living room will make you feel comfortable at night time. We hope your new life and dream will start from our house.